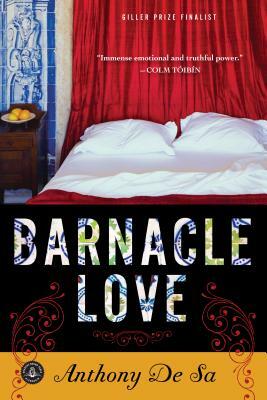 Anthony De Sa, author of the story collection Barnacle Love, grew up in Toronto’s Portuguese community. He graduated from University of Toronto, did his postgraduate work at Queen’s University, and attended the Humber School for Writers and Ryerson University. He lives in Toronto with his wife and three boys. This is his first novel. His website is www.anthonydesa.com.